Steven Ginsburg has been promoted to Vice President of Sales for Riviera Beach and Spa Resort and Southern California Diamond Dinners effective immediately. He will assume all sales responsibilities currently associated with this role. 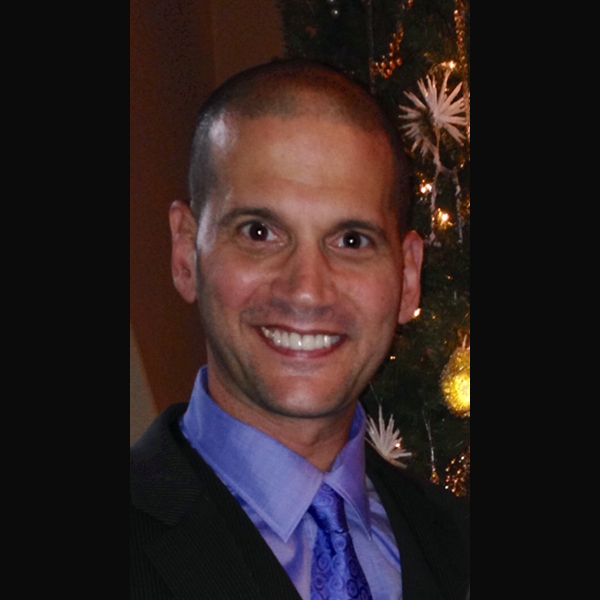 As VP of RBR/SCDD, Steven will be based in Capistrano Beach, CA. Steven is an instrumental leader who helped lay the strong foundation to build upon at RBR, and the Southern California Area. He has three decades of imperial performance and experience in the industry that he has passed on to those he has worked with. Steven helped the RBR/ROR area achieve 296% of budgeted NOI his first year, and continues to drive results with each opportunity that he is awarded. Steven may be contacted via e-mail at Steven.Ginsburg@diamondresorts.com or on his mobile at 310.666.7986.